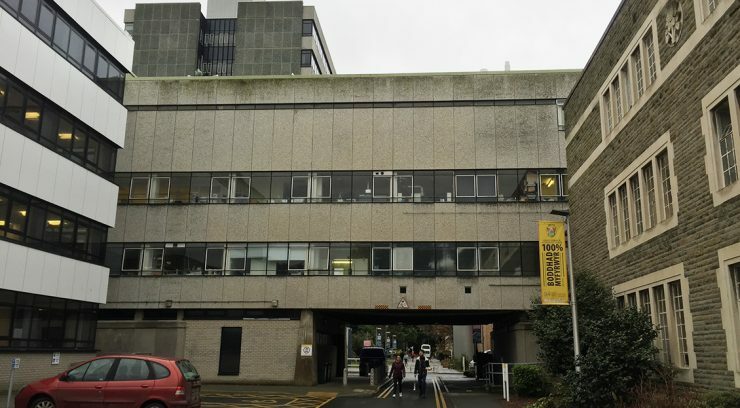 d+b facades is pleased to announce that it has been awarded the contract to refurbish the Cledwyn Bridge Building, Aberystwyth University. 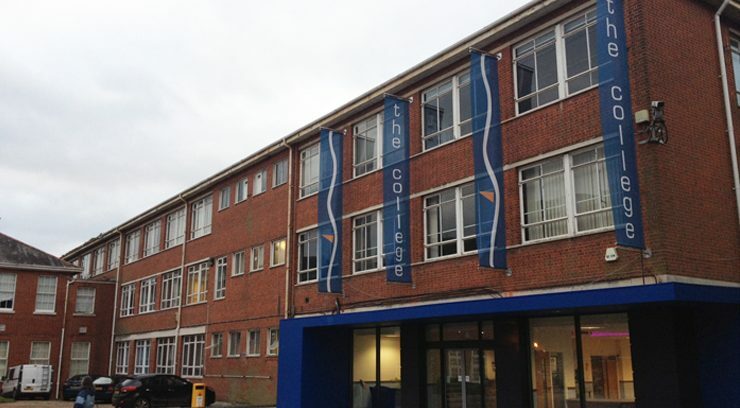 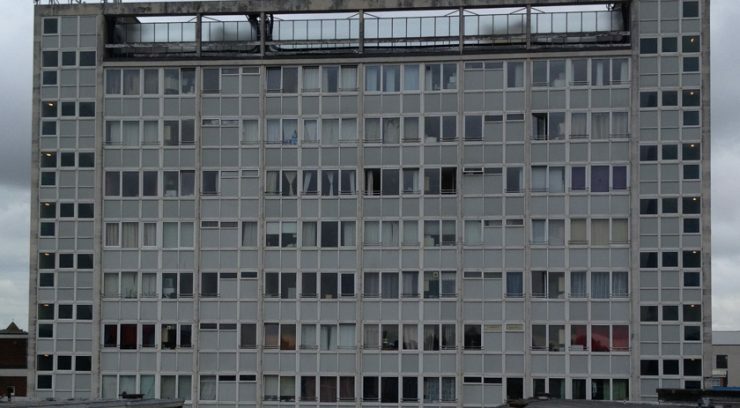 d+b facades is pleased to announce that it has been awarded the contract to refurbish Hockmore Tower, Oxford. 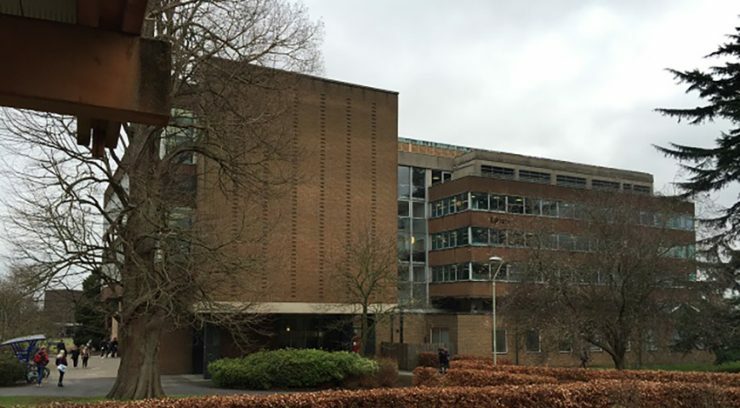 d+b facades is pleased to announce that it has been awarded the contract to refurbish the Hamish Wood Building, Glasgow Caledonian University. 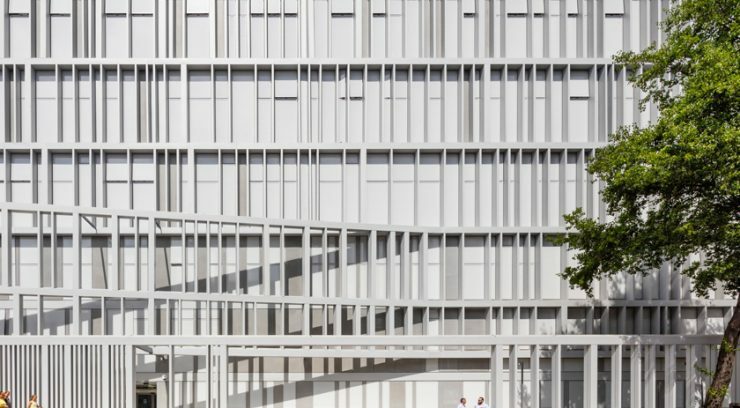 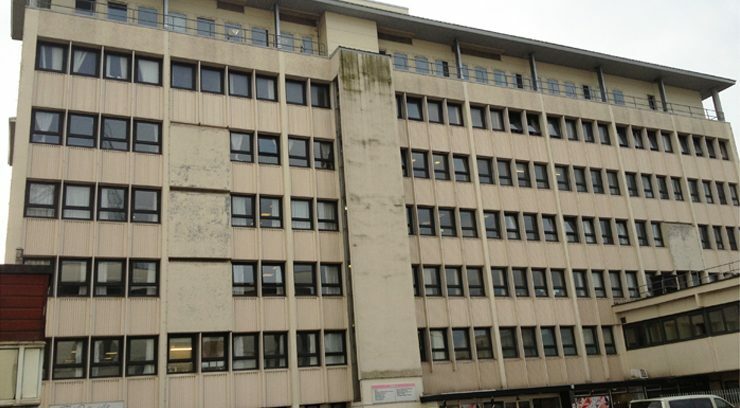 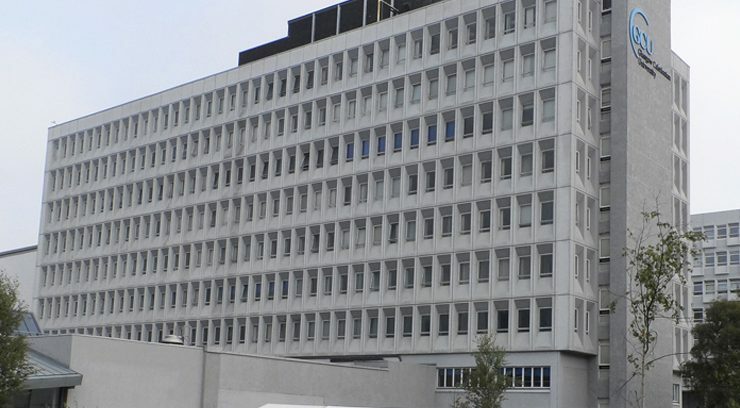 d+b facades is pleased to announce that it has been awarded the contract to refurbish the Neurosurgical Building, Southern General Hospital, Glasgow. 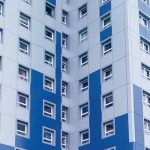 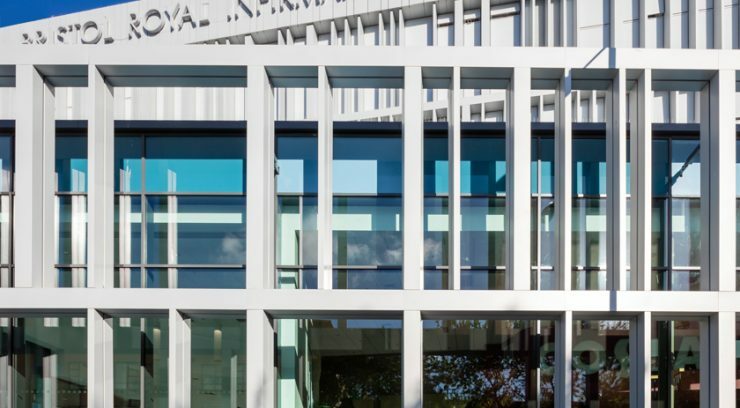 Client: NHS Greater Glasgow & Clyde / Brookfield Multiplex Programme: October 2015 – September 2016 Contract Value: £2m Scope of Work: Aluminium rainscreen overcladding, high-performance aluminium windows.